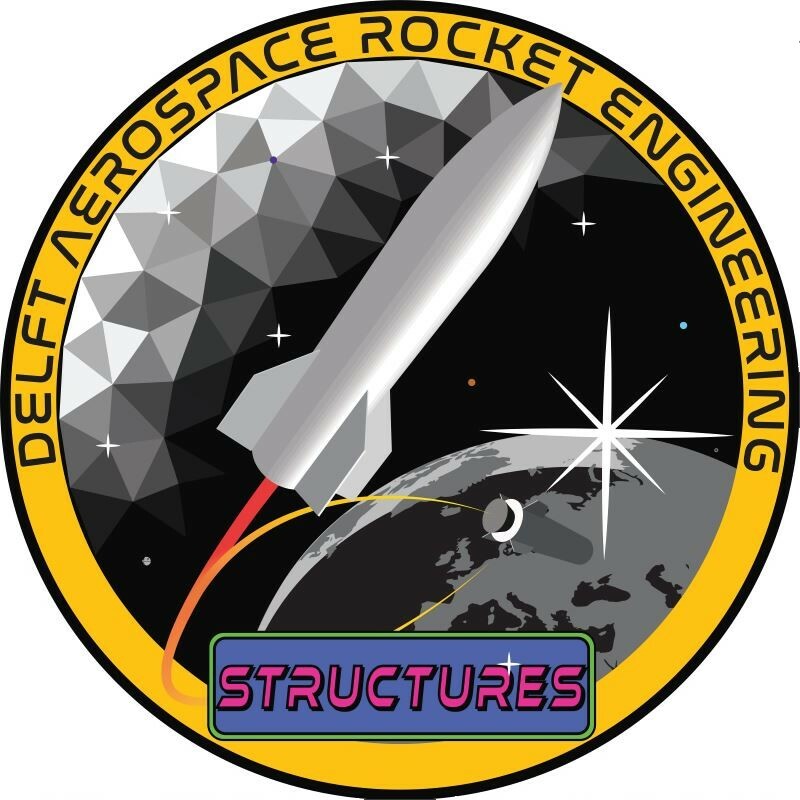 Delft Aerospace Rocket Engineering is one of the largest and most advanced student rocketry teams of the world. 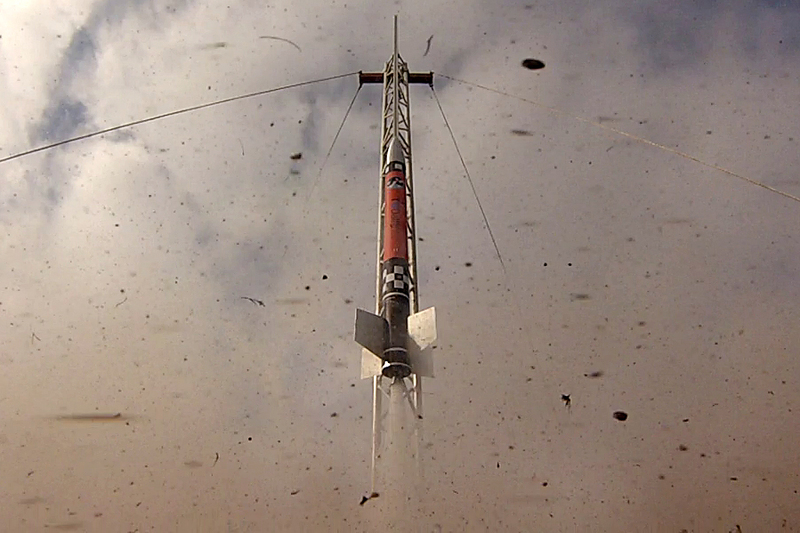 With over 18 years of experience in high-power rocketry, our goal is to reach space with a fully student-built rocket. As a Dreamteam of Delft University of Technology, we aim at providing students with a hands-on experience that is unique in this world. 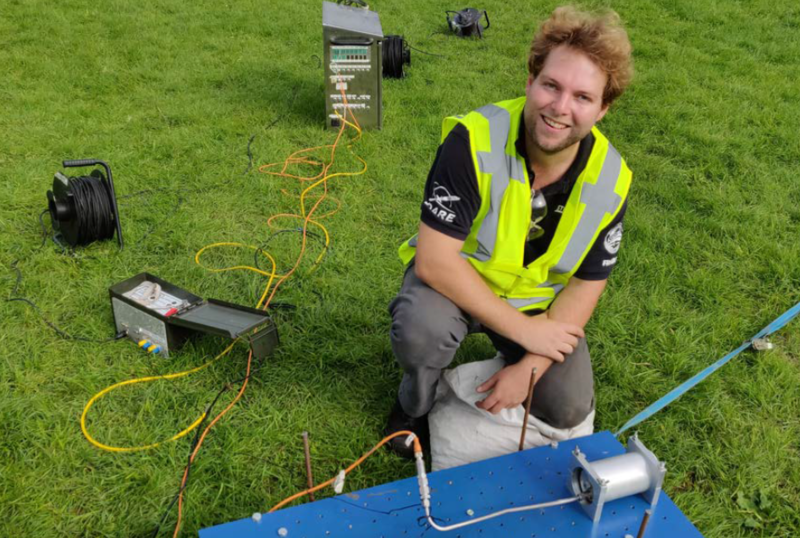 Next to our Stratos and Aether flagship projects, the society also conducts fundamental research in all fields of sounding rocketry, such as propulsion, recovery, control, structural design and recovery. Above the Kármán line, above 100 kilometers altitude, where no student team has gone before! 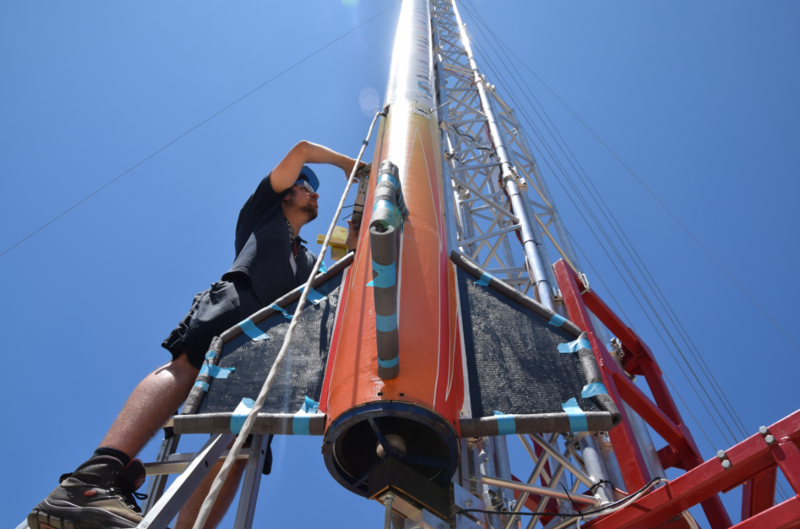 Designed, built, and tested by students, Stratos IV will democratize space, launching scientific payloads to over 100 km in 2019. 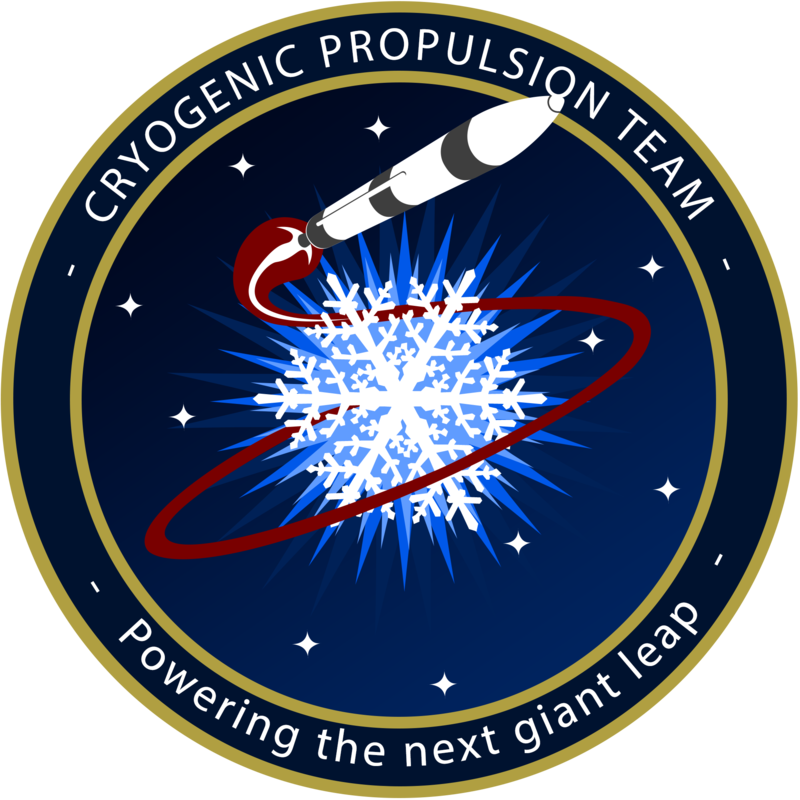 From deeply frozen liquid oxygen, to multistage launcher design, to advanced stabilization of rockets. 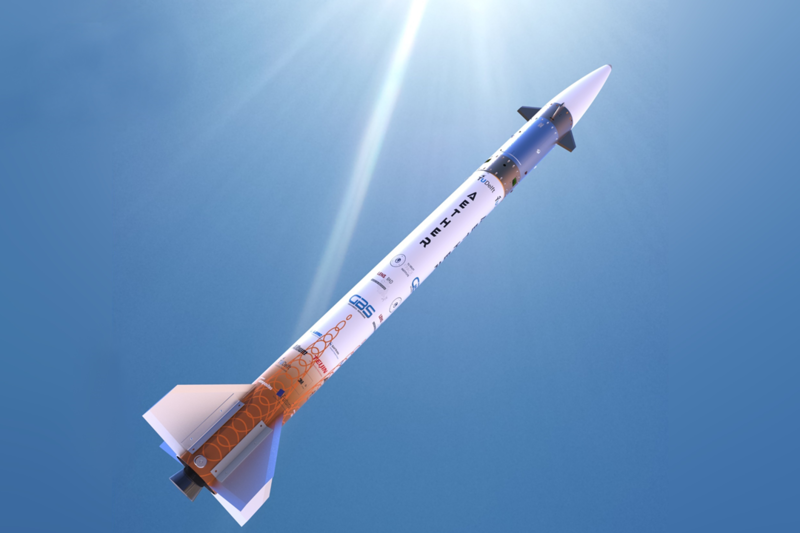 Our research and development projects forcus on the developments of new technologies for usage in the rockets of tomorrow! 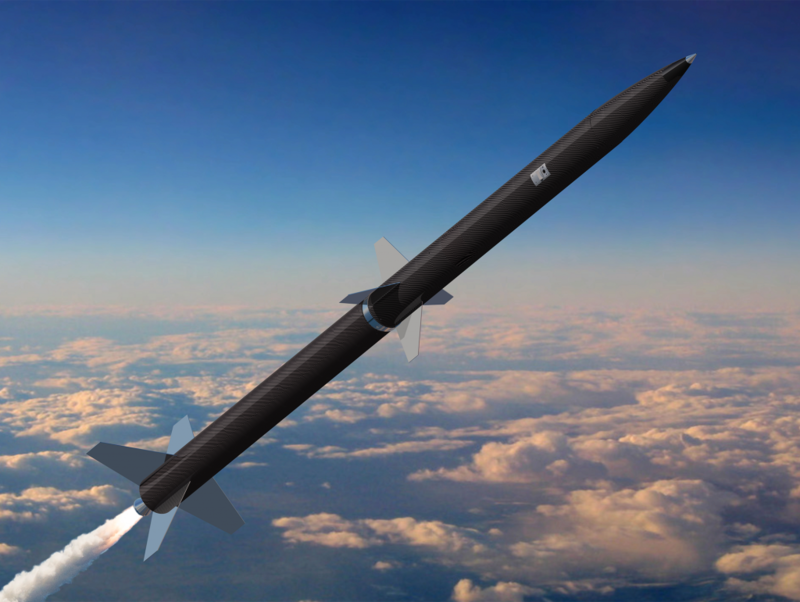 Aether, our medium-class launcher, reaches supersonic speeds at low altitudes. 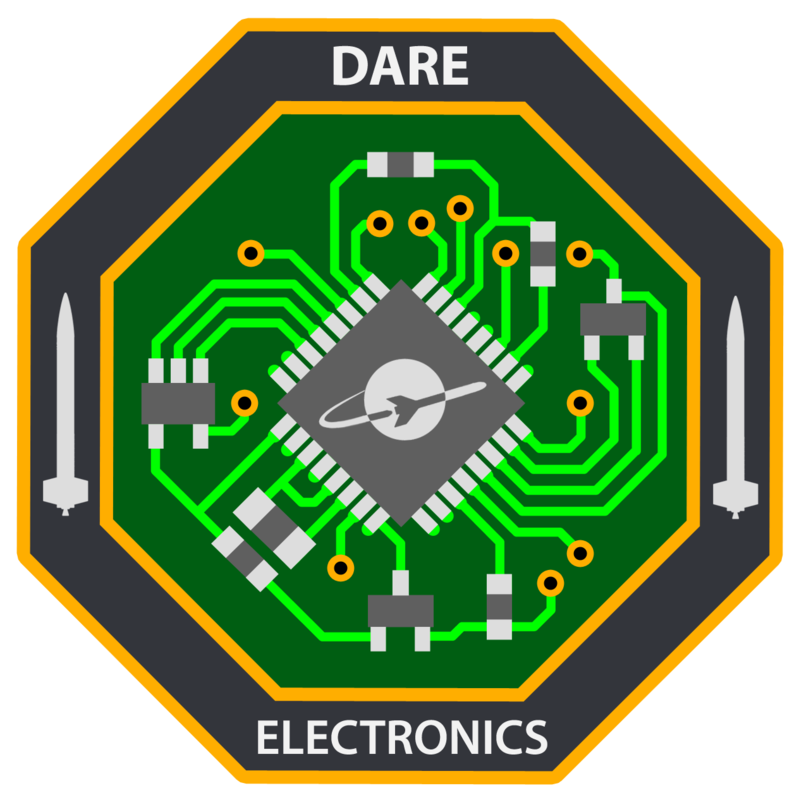 It features the largest solid motor ever developed by DARE, as well as an active stabilization mechanism to follow the optimal trajectory to succes!